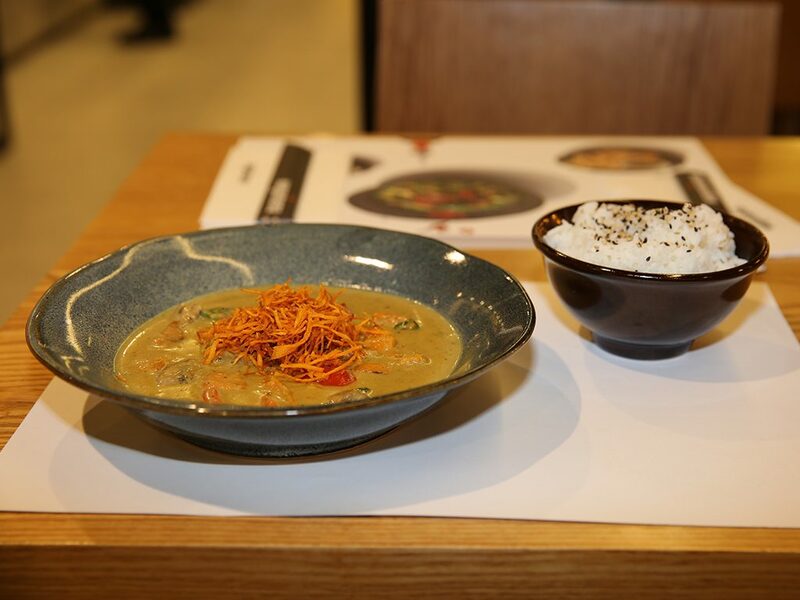 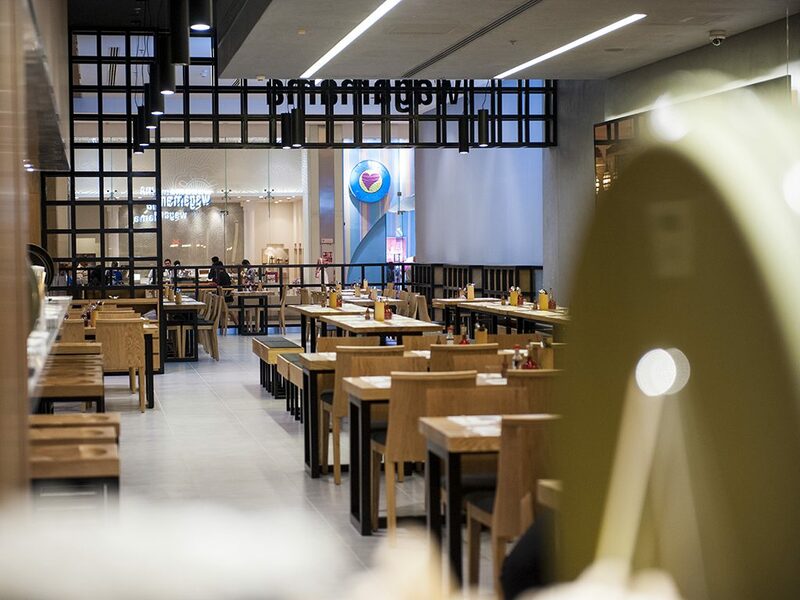 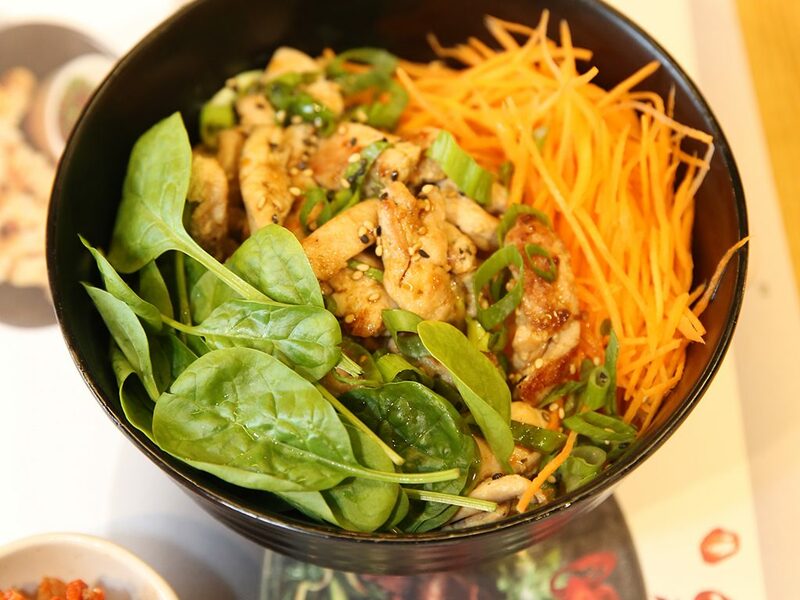 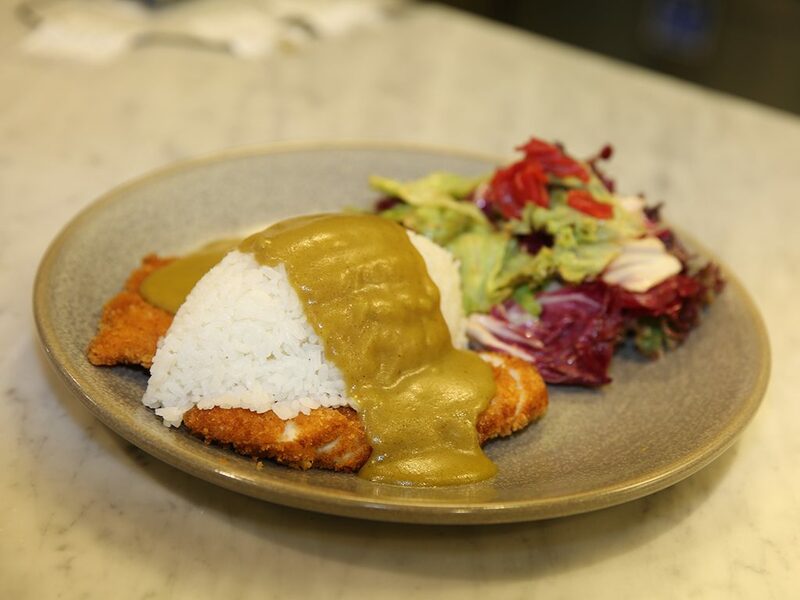 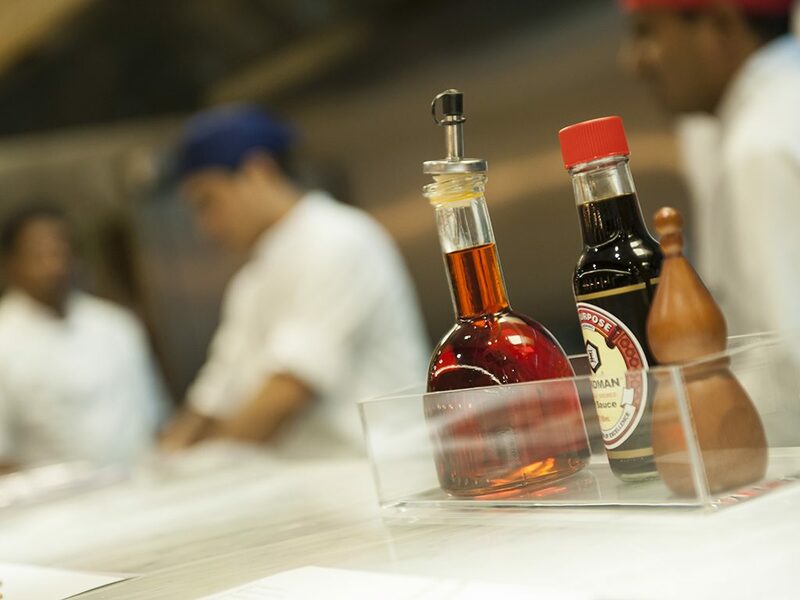 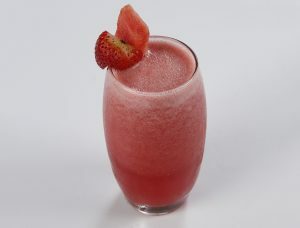 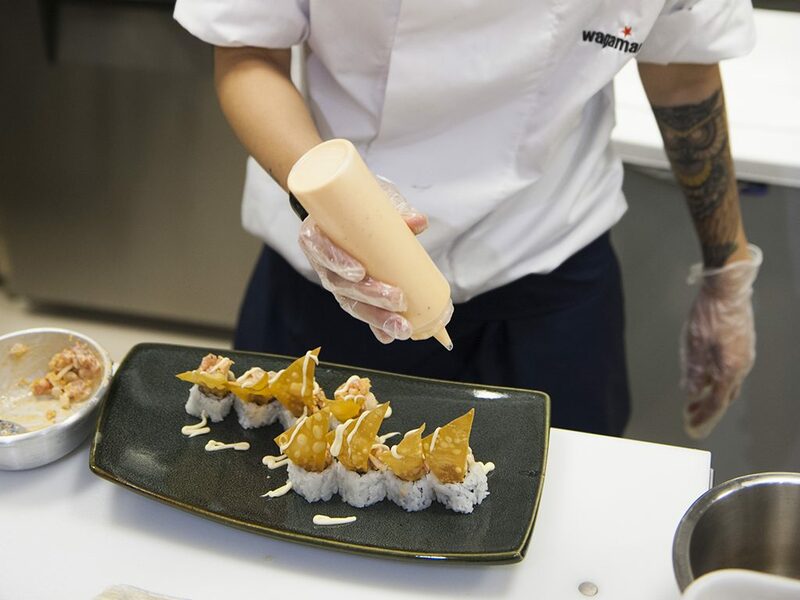 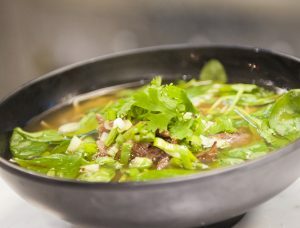 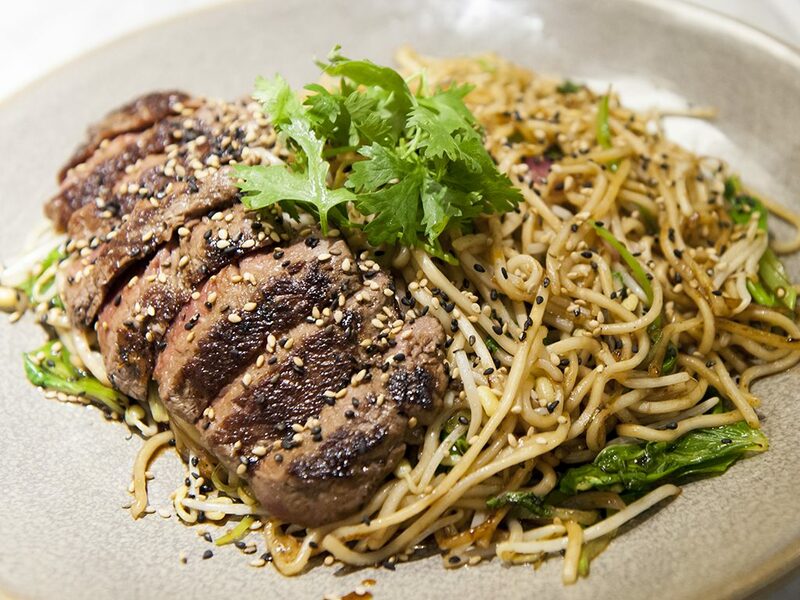 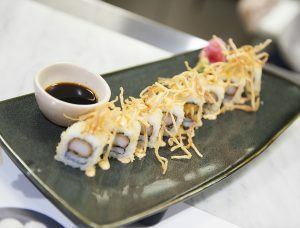 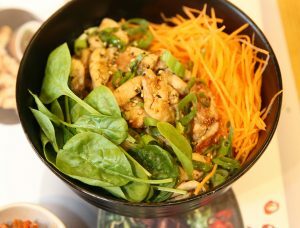 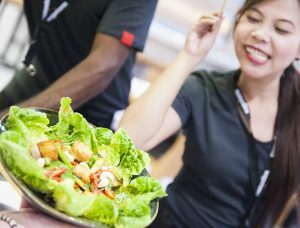 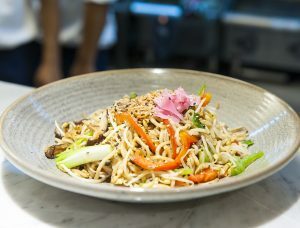 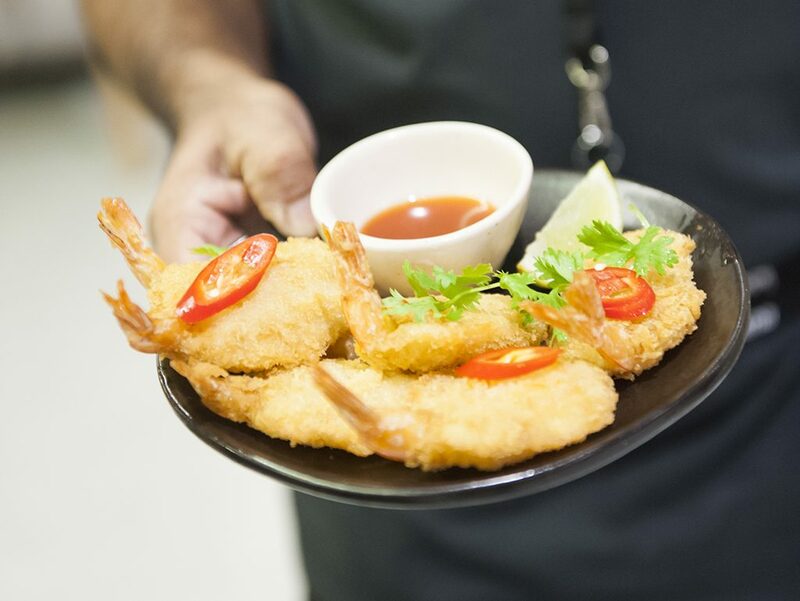 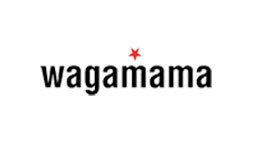 Wagamama offers fresh asian food in a simple, buzzing and friendly environment. 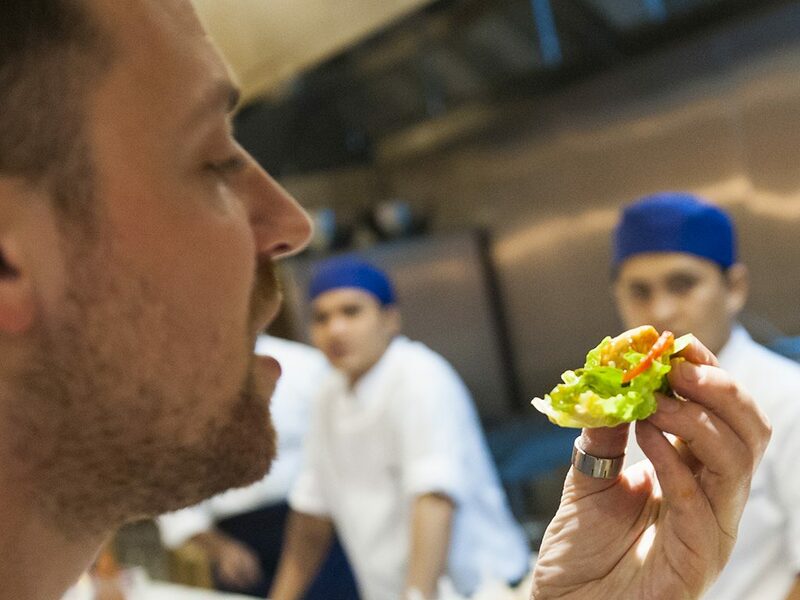 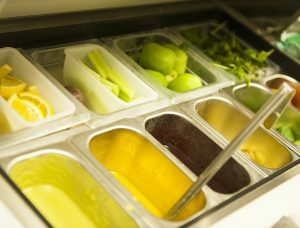 we use the freshest ingredients, cook our dishes with passion and love and serve our food the very second it’s ready. Our japanese-inspired menu features dishes such as ramen, teppanyaki, curries, fresh salads, freshly squeezed juices, sides and cooling desserts. 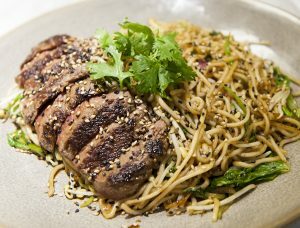 we also have a kids menu for mini noodlers. We want customers to share in our enthusiasm, slurp their noodles, relax in good company and leave feeling happy, nourished and refreshed ensuring every guest experience is full of positivity.